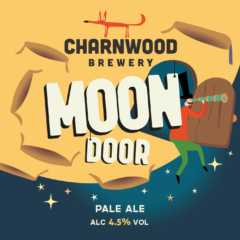 We’re making quality, cask conditioned and craft keg beer for local pubs, clubs and hotels and bottled beer for sale in local shops and restaurants. 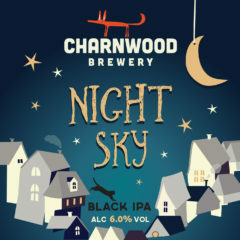 You can also come and buy our beer direct from the brewery in bottle, 5L mini keg and 10/20L Bag-in-Box or traditional stainless steel casks to enjoy at home or for parties and events. Below you can find out all you need to know about our range of permanent and seasonal beers. 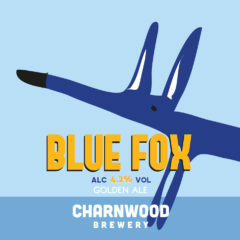 A well balanced copper-coloured best bitter with subtle hints of honey, spice and hedgerow fruits. Late added Pacific Gem hops deliver a fruity nose and finish. A light golden hoppy beer. Nelson Sauvin hops give a distinctive gooseberry/grapefruit flavour. 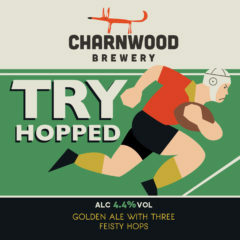 A great aroma, up front hoppy bitterness, and fruity finish to this golden ale is created with three feisty British hops, First Gold, Admiral, and Bramling Cross. Rye combines with crystal malt to give a lovely red hue. 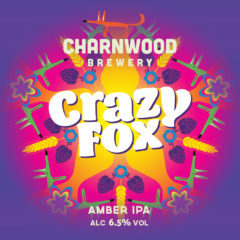 Three fruity hops balance the spicy/nutty malt flavour to give a complex taste and aroma. A modern classic. 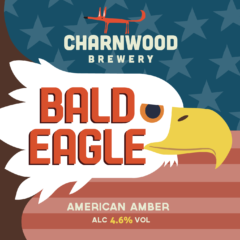 A rich malty ale balanced beautifully by the addition of big hitting American hops. 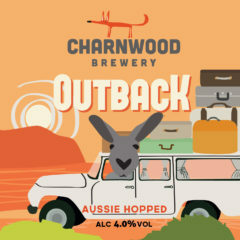 A straw coloured beer dominated by fabulous Australian hops. 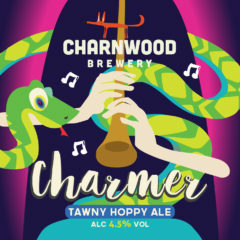 Apricot and peach fruit flavours come through in both aroma and taste. 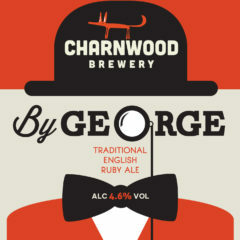 A ruby red beer made with traditional English malts, balanced with fruity, spicy hops. 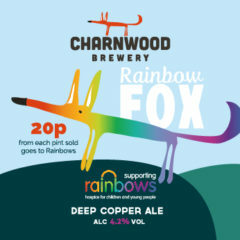 Brewed to raise money for local charity, Rainbows. 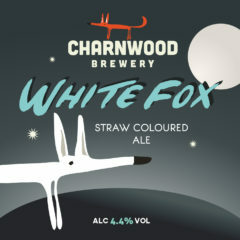 A straw coloured beer with delicate peach and pear flavours. 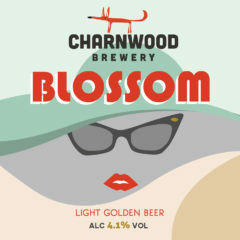 This budding beauty will satisfy any thirst with its spicy, fruity, hoppy finish. A bonkers beer with punchy American hops. Fruity on the nose. 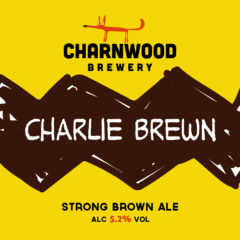 Moderately bitter with biscuit and caramel malts to balance the sweet alcohol and fruit flavours. 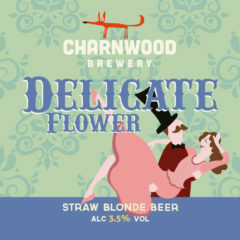 A light blonde ale with a crisp flavour and soft mouthfeel. Hops from across the globe bring lemon, lime and tropical fruits to this delicately flavoured beer. A light tawny coloured bitter. 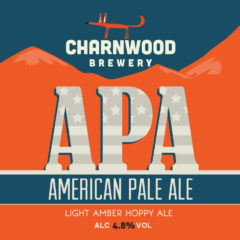 New Zealand and American hops give a balanced soft fruit and citrus aroma, followed by a floral citrus flavour. There’s a clue in the name! 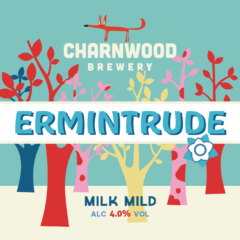 This Milk Mild has a pure white head and is deep brown in colour with a smooth subtle sweetness. 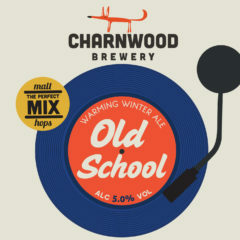 This blonde lager-style cask beer, is brewed with a combination of English and Continental malts. Classic Czech and Slovenian hops give an authentic lager taste. 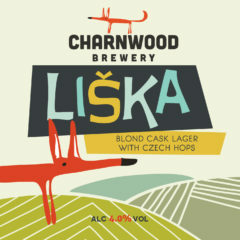 Liska is Czech for fox! 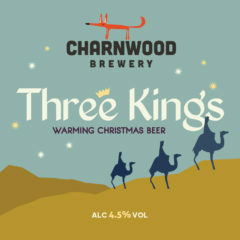 A striking trio of English hops lend tones of honey and pine along with subtle hints of tropical fruits. 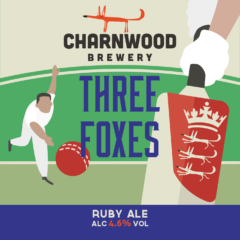 You’re sure to be bowled over by this rich, ruby ale! 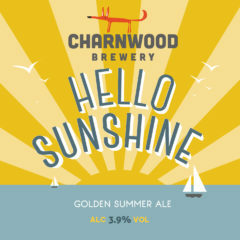 Light golden ale with soft floral, vanilla notes and a tropical, citrus kick from the New Zealand hops. A perfect, easy-drinking, Summer Ale. 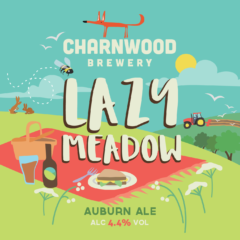 An easy drinking auburn ale that will be sure to help you unwind on a balmy summer’s evening. A straw coloured beer with a soft mouth feel and wonderful tropical fruit flavours from the Sorachi Ace hop. 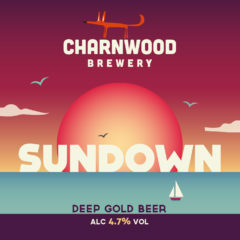 A deep golden ale with a dominant citrus aroma. 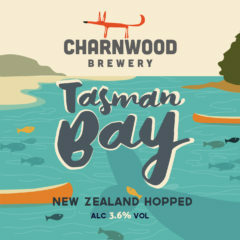 The combination of American and New Zealand hops give this beer a fresh tropical flavour. Sweet crystal and caramel malts are embellished with fragrant American hops to create the perfect remedy for your rainy, British summer blues. 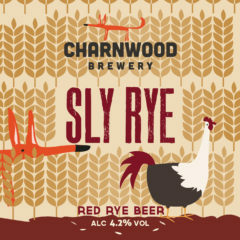 Six different grains harvest a wonderful light red coloured beer. 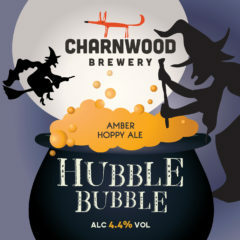 American and New Zealand hops provide just the right balance to this early autumnal ale. 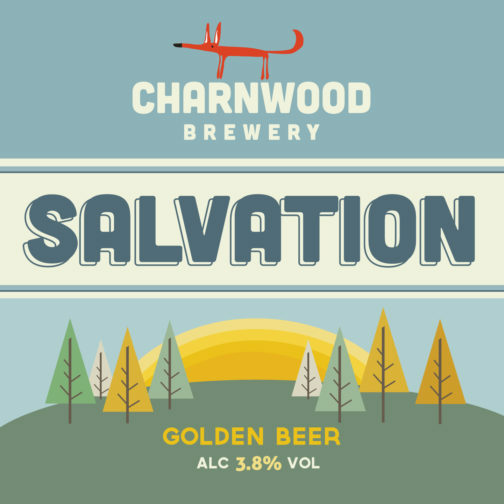 This soft and juicy Pale Ale has a full bodied mouthfeel emphasised by the late addition of New World hops. 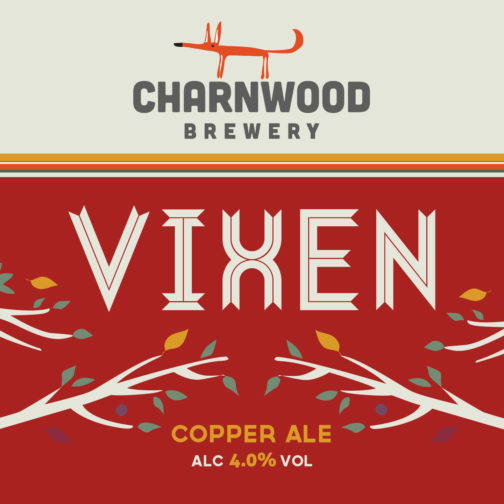 A copper autumnal ale with hints of honey, spice, and marmalade. 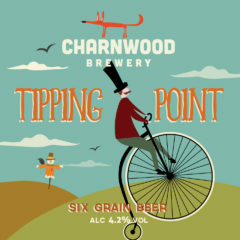 The crystal malts give a subtle bitter-sweet flavour to balance the spicy, orangey hops. 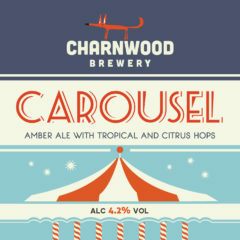 Amber colours and citrus hops make this well rounded bitter a fair attraction! 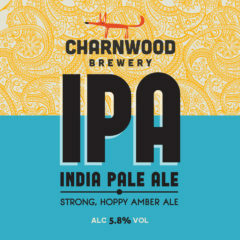 Late hopped with three American hops give a citrus aroma and tropical fruit finish. 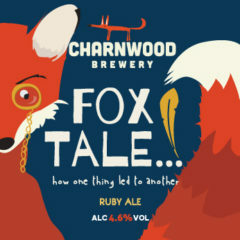 A deep ruby brown ale brewed with English hops to provide a hedgerow fruit aroma. 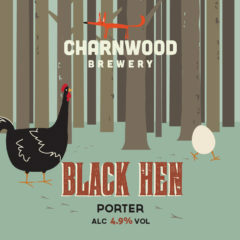 The addition of rye adds a depth of flavour to this rich dark ale. 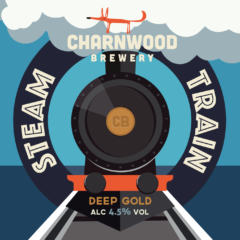 Enjoy a nostalgic ride with this smooth, deep golden ale. Subtle English hops and sweet crystal malt bring a fresh, honeyed character to this easy drinking beer. 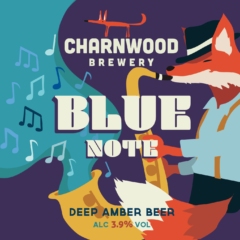 Three majestic hops with pale and crystal malts in this mahogany coloured beer produce a wonderful rich and warming beer, with a spicy, citrusy orange finish. 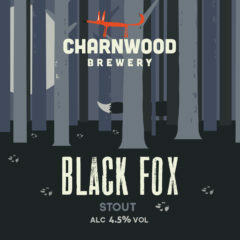 A black IPA. A robust upfront hoppiness is followed by the more subtle flavours provided by the roasted malts. 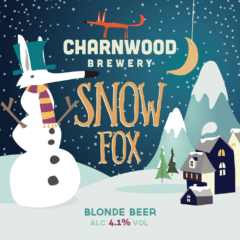 Blonde in colour, bold in flavour, there’s snow way this light, refreshing beer won’t provide some seasonal cheer. A traditional ruby coloured English bitter. Pale, crystal, and chocolate malts combine to give a subtle sweetness balanced by spicy hops.